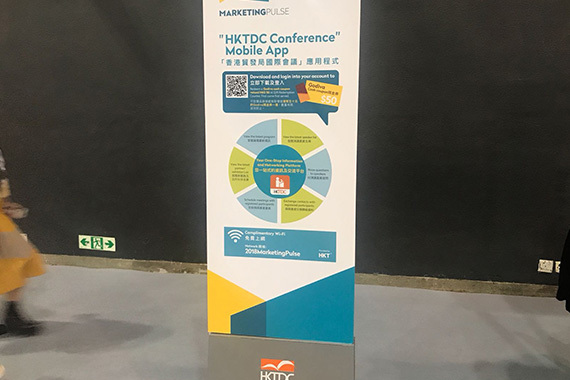 [Hong Kong] For a better exhibition and conference experience the Hong Kong Trade and Development Council (HKTDC) officially launched the HKTDC Conference App on 4 Dec. 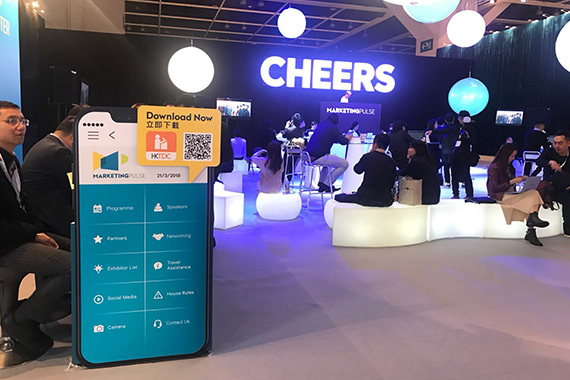 The app features useful networking features for participants to exchange eBusiness Cards, send messages and meeting requests. Attendees are also able to use the Q&A function to submit any question instantly to the speaker or panel during the Q&A session.